Are you ready to connect with your audience? 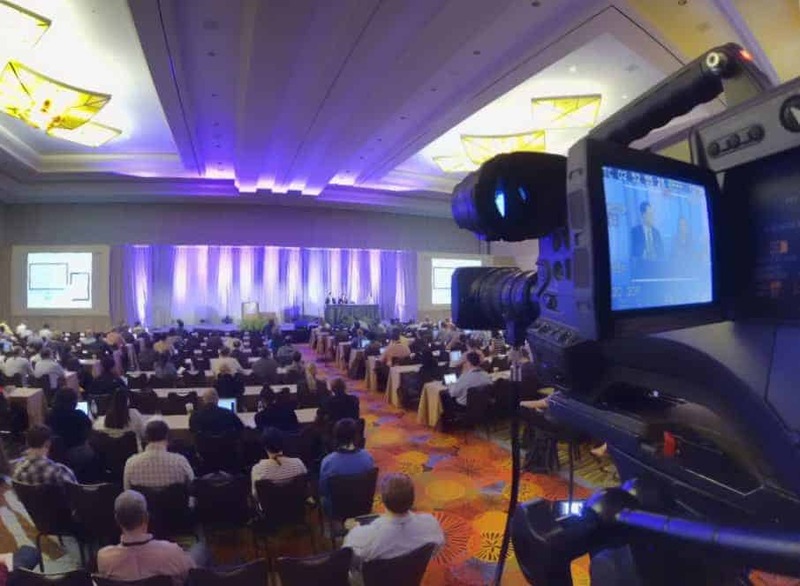 ICV Live Webcasting makes it easy. A live webcasting service that just WORKS. Does your webcasting service include all of this? One secure web site for both live and archived webcasts. Control access to your webcasts. Sell or share with custom reg forms and emails. We build and manage the entire webcast from design to production to hosting. Video production crew & gear for webcasts of any size worldwide. Launch branded portals and players to suit any type of webcast event. See who viewed your webcasts, when, for how long and from where. ICV Live Webcasting with V3 Media Portals does. Built by folks just like you using the V3 Media Portal platform. Included in every live webcast is your own V3 Media Portal, where we build, schedule and launch live events. Use any web address for all of your webcasts. Private, shared or paid. And of course, you get our complete Video Production Services. Webcast from any location anywhere, or from our video studio. Remember, all video production, IT, web hosting, audience control, live reporting, registration, emails, even e-commerce, if you need it, is included. Using our global CDN, stream live to Ustream, Facebook Live, YouTube, Livestream, embed the webcast into your own website. Or like most of our clients do, use your own V3 Media Portal, and make it simple and foolproof. Do you need an Archive? That's included! Need to charge or have custom registration forms and emails? That's included! 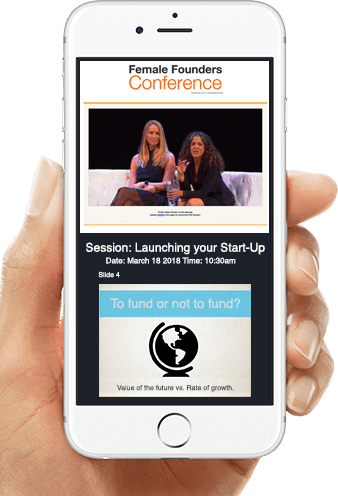 Share or sell your past webcasts within an easy to navigate agenda and calendar style view. Use one URL/Website - your V3 Media Portal - for live and archived events. Now that's a COMPLETE Live Webcasting Service. And THAT's ICV with V3. 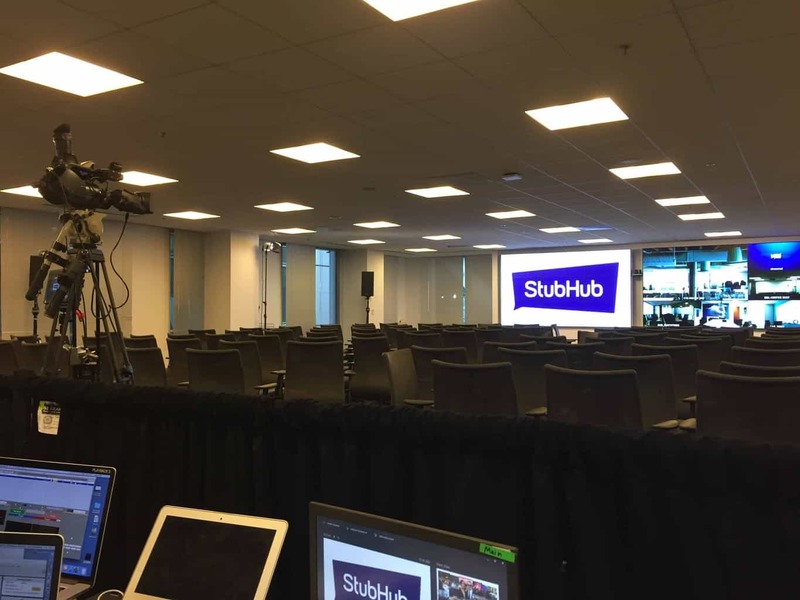 Webcast your corporate townhall meetings live to your global workforce or partners. Archive every webcast for on-demand streaming in your Media Portal. Increase revenue, add sponsorships and build your audience. Let our Media Portal manage your agenda, user registration, even e-commerce. Our video production crew handles the on-site work. 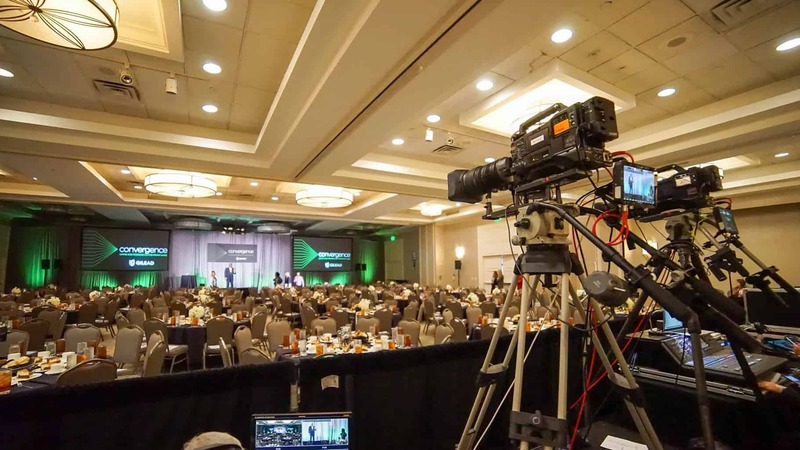 Lower your costs for conference events while increasing member outreach and attendance by Live Webcasting with ICV's video production and our Media Portal. Location webcasting and video production with our Mobile Flypacks. Live group events, corporate ceremonies, sports and music events. Webcasting is the most flexible broadcasting medium. Stream to YouTube, Ustream and more. Our White Label webcasting services gives you full access to your own multi-client Media Portal and our production services. Sell webcasting and rest assured you can get it done fast and affordably. ICV has been our webcasting partner at Global Health Care for over 15 years. They have produced over 100 conference webcasts for us from locations all around the world. Managing the video and event production, the technology and dozens of media portals. They have helped us build the global online presence we have today. With their Media Portal we can launch very complex webcast portals for conferences in an afternoon and be taking registrations that day. Experts in every way, we trust them completely. We've worked with ICV on dozens of projects ranging from multimedia presentations to remote Live webcasts since 2000. They have all the tools and skills of any dozen other production companies, all in one place. They can do anything media, web or video related. Their Equipment and Studio are always up-to-date and tuned and their people are all beyond helpful.